Set among the hills and lakes of upstate New York and told in six vibrantly distinct voices, this complex and original narrative chronicles the rippling effects of a young girl’s death through a densely intertwined community. 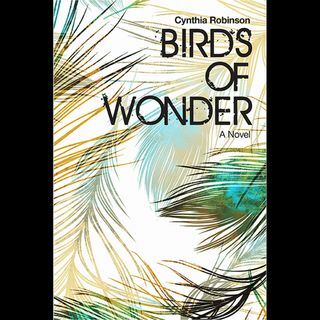 By turns funny, fierce, lyrical and horrifying, Birds of Wonder probes family ties, the stresses that break them, and the pasts that never really let us go. Birds of Wonder is available via Amazon and other fine booksellers. To learn more visit cynthiarobinsonbooks.com ... See More and connect with Robinson on Goodreads and Instagram.